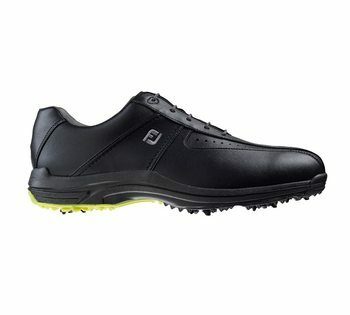 GreenJoys offer tremendous value for entry-level players seeking comfortable, great fitting golf shoes. Olympic Last - Full rounded toe character, fuller fit across forefoot, full instep, with a slightly narrow heel. Last used on certain athletic styles. For durability and additional comfort.